View all Leawood, KS homes for sale here. Leawood is a well-known, upscale suburb in the Kansas City metropolitan area. In 1948, it was incorporated as a municipality. School districts serving Leawood are Shawnee Mission and Blue Valley. There are also several private schools. The population of Leawood is about 33,000 and is estimated to grow .5% annually. 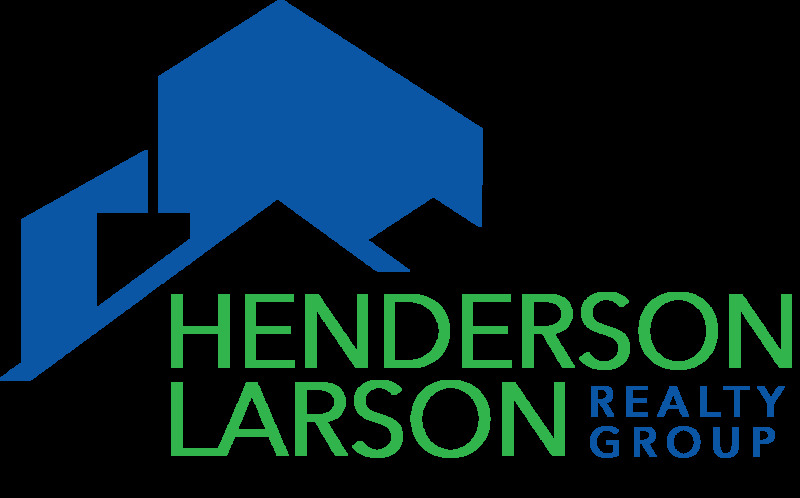 The Henderson Larson Realty Group at RE/MAX State Line is located at 112th Street and Nall Avenue in Leawood. Our great location helps us serve your real estate needs in this area. Leawood is in area code 913. ZIP Codes for Leawood are 66206, 66209, 66211, and 66224. Clicking on these links will give you demographics information for Leawood. The Larson Team members at RE/MAX State Line in Leawood are your Leawood real estate experts! * Information from the Heartland Multiple Listing Service (MLS), deemed reliable but not guaranteed.